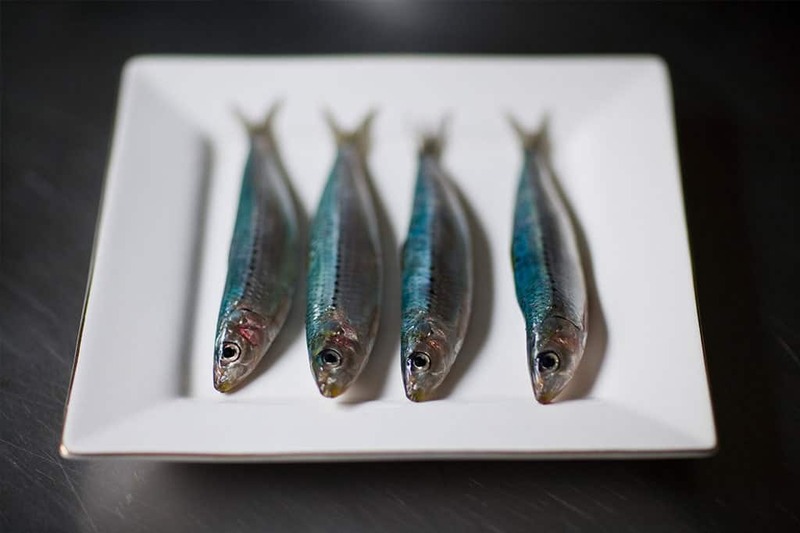 Though small in size, sardines are one of the world’s highest sources of essential omega 3 oils. 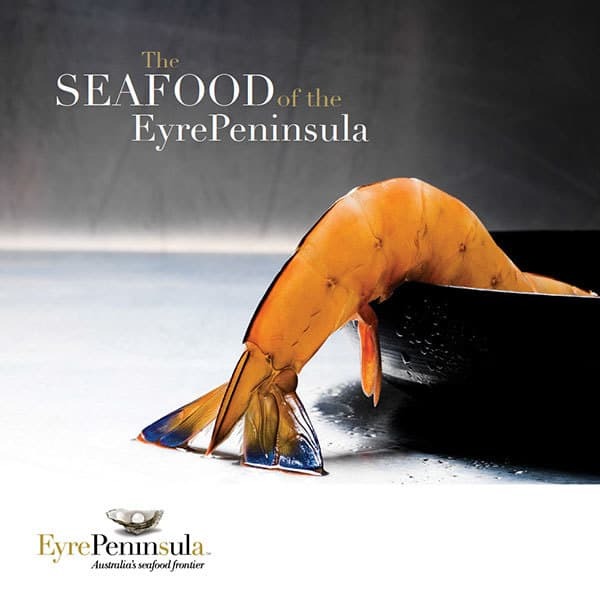 Unfairly regarded as a ‘poor cousin’ of the seafood world, Australian chefs are rediscovering the South Australian sardine since local innovative fishermen introduced a range of premium fresh and frozen sardines for food service and retail markets. The South Australian Sardine Fishery is the biggest single fishery in Australia, with a 34,000 tonne per annum quota. Eyre Peninsula waters are blessed with an abundance of Australian Sardines (Sardinops Sagax), which are sourced from the cold, vast waters of the Southern Ocean. Most of the catch is used by Port Lincoln tuna farmers as feed for Southern Bluefin tuna. However, recent investment by operators in specialised processing equipment has seen the emergence of a growing human consumption demand both domestically and internationally. 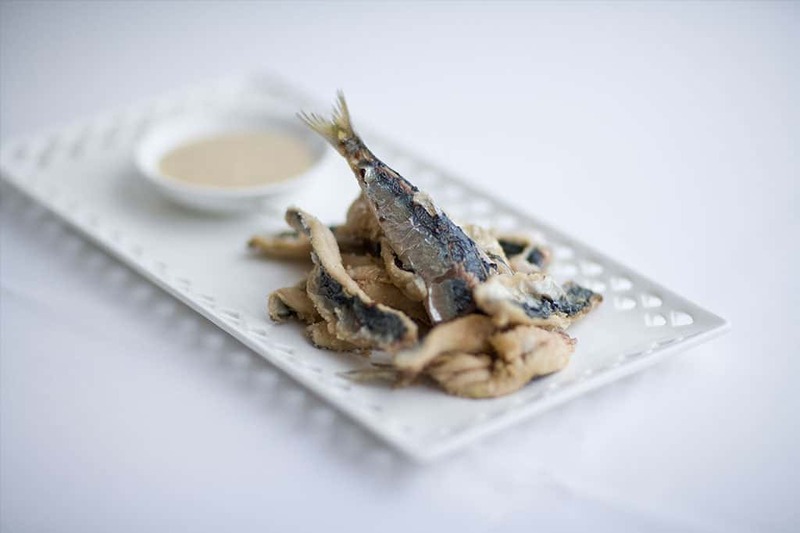 Working closely with catchers involved in post-harvest processing and marketing, local sardine producers have developed an innovative product range that includes pre-packed fresh and frozen boneless butterfly and barrel fillets. Before 1993, the South Australian Sardine Fishery was seasonal, with the majority of the catch taken by tuna fishermen during the summer months for live bait. Interest in establishing a commercial fishery began in the mid 1980s, with product being supplied to the recreational bait and pet food markets. Following the development of tuna farming in Port Lincoln, an increased demand for sardines for use as feed resulted in greater research into the industry and larger catches. In 1991, the Government approached Marine Scalefish licence holders seeking expressions of interest in establishing a fishery for sardines. Twenty licence holders were granted permission, although very few took up fishing on a full-time basis or invested in purpose-built fishing facilities. As a result, the fishery was unable to supply the tuna farms with their required supply of sardines. The access entitlement was subsequently reviewed and the (then) Scalefish Management Committee offered further licenses to additional groups, including approved Australian Tuna Boat Owners Association permit holders. In 2000, a Pilchard Fishery Independent Advisory Allocation Panel was established to provide advice to the Minister regarding future access to the sardine resource. The South Australian Sardine Fishery, under the Fisheries Management Act 2007, aims to protect, manage, use and develop the aquatic resources of South Australia in an ecologically sustainable way, protecting them from exploitation and ensuring resources are not endangered. The South Australian sardine industry works closely with Primary Industry and Resources South Australia (PIRSA) to ensure the objectives of the Act are achieved. The South Australian sardine industry implements a framework of sustainable harvest strategies that minimise the industry’s environmental footprint, ensuring consumers and trade have access to a great tasting and healthy fish from a sustainable stock population. The industry is carefully managed, with current catches at only 10–20% of the annual biomass estimate – a globally conservative harvest limit for a species of this nature. The Fishery invests in research that measures the size of the sardine spawning biomass in South Australian waters and determines the level of the commercial catch based on the outcomes of this research. In addition, the South Australian Sardine Fishery was declared a sustainable fishery by the Commonwealth Department for Environment, Water, Heritage and the Arts, under the Environment Protection and Biodiversity Conservation Act 1999, in 2009. Sardines are a schooling species with the majority caught at night using a method of fishing known as ‘purse seining’. When located, the net (purse seine) is deployed around the school of fish and the catch is pumped on board into refrigerated holds, at below zero temperatures. A single catch can yield between 5 and 100 tonnes and by-catch of other species is very low. Sardine fishing is conducted all year-round. The fishery is managed primarily by an Individual Transferable Quota (ITQ) management regime, which is set annually and divided equally amongst the license holders. Investment in technology, the identification of new market opportunities and growing the human consumption arm of the fishery are all current objectives. 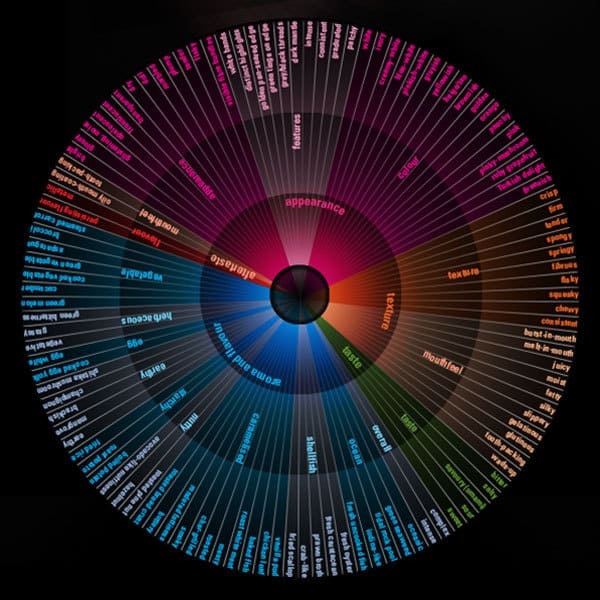 In 2009, 6% of the harvest was allocated to the development of new markets, predominately new human consumption products which grew by 4%. 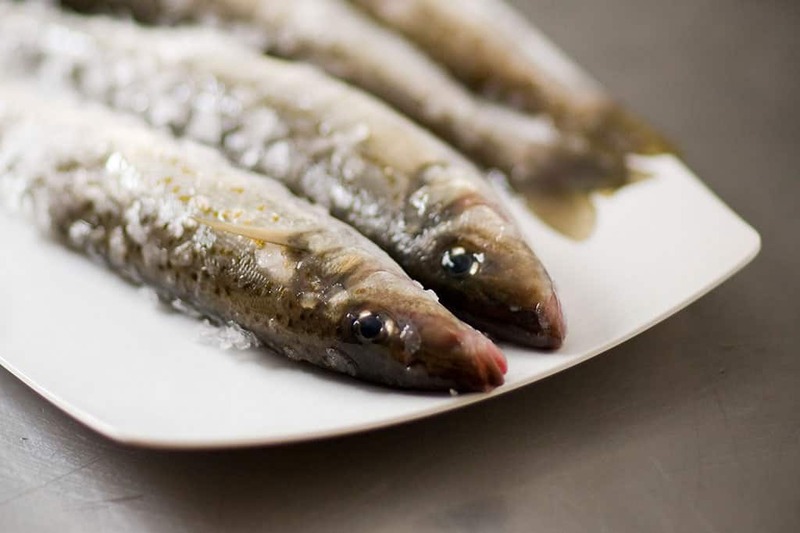 This growth is due to the investment by sardine operators in equipment such as precision filleting machines and state-of-the art packaging systems, making the product more attractive and accessible to food service and retail customers. Australian Southern Exporters, a license holder and operator in the South Australian Sardine Fishery, were recently granted funds under the State Government’s “South Australia Innovation and Investment Fund” to assist the development of their sardine value-adding business. They aim to process 1,000 tonnes of sardines for human consumption by 2011 – an initiative that will create 21 full-time jobs. Port Lincoln Sardines will also continue to supply domestic and export markets with high quality pre-packed sardines including fresh and frozen whole, head and gutted, barrel fillets and butterfly fillets in a range of pack sizes. Australian sardines are one of the richest sources of essential omega 3 oils on the planet. Packed with nutrients, they also contain protein, iron, zinc, vitamin D and niacin. contribution to the normal development of the foetal brain.